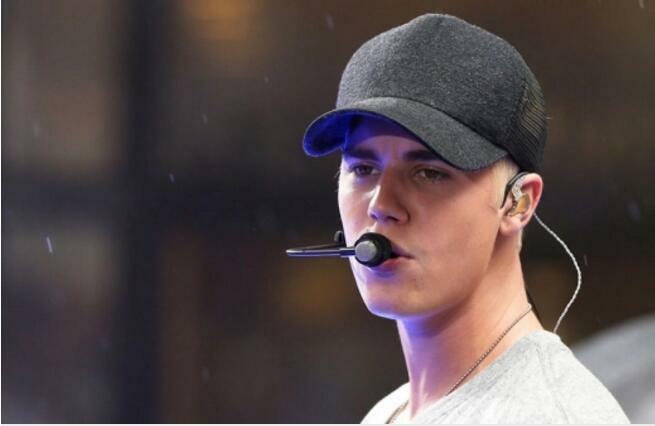 Scooper - Entertainment News: Justin Bieber canceled world tour because of Christ? Justin Bieber canceled world tour because of Christ? Pop star Justin Bieber has apologized to his fans for the sudden cancellation of the remainder of his world tour, saying he needed some rest after being on the road for two years. His manager, Scooter Braun, also apologized but said the Canadian-born Bieber's "soul and well being" are the top priority. Bieber's decision to pull out of the remaining 14 dates of his "Purpose" world tour, citing only "unforeseen circumstances," caused concern and frustration among his fans but also brought support, including from American singer-songwriter John Mayer. Bieber, 23, had been on tour since March 2016, playing more than 150 dates around the world before canceling the last shows in North America and Asia on Monday. He told celebrity media who caught up with him in the southern California beach city of Santa Monica late on Monday that he was fine, and was looking forward to "just resting and getting some relaxation." "I've been on tour for two years," Bieber added in the video, posted on celebrity news site TMZ.com. "I love you guys, I think you guys are awesome. I'm sorry for anyone who feels, like, disappointed or betrayed, it's not in my heart or anything and have a blessed day," he said in a message to fans. Braun, who discovered Bieber when he was 12, said in an Instagram posting late on Monday that Bieber "gave it all night after night." "On behalf of myself, Justin, and the team, we are sorry. That was never our intent. But a man's soul and well being I truly care about came first and we must all respect and honor that," Braun added.